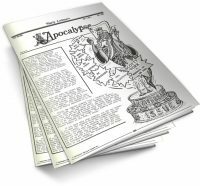 Home / Sales and Discounts / Membership Discounts / Secrets of Conjuring and Magic Text Based PDF with bookmarks! 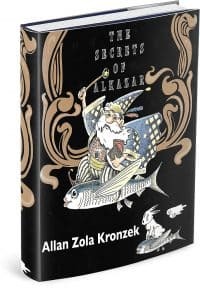 Secrets of Conjuring and Magic Text Based PDF with bookmarks! Updated to a brand new and very beautiful Text over image PDF with bookmarks on 9-08-13! The Secrets of Conjuring and Magic is one of the classic instructional books on magic. 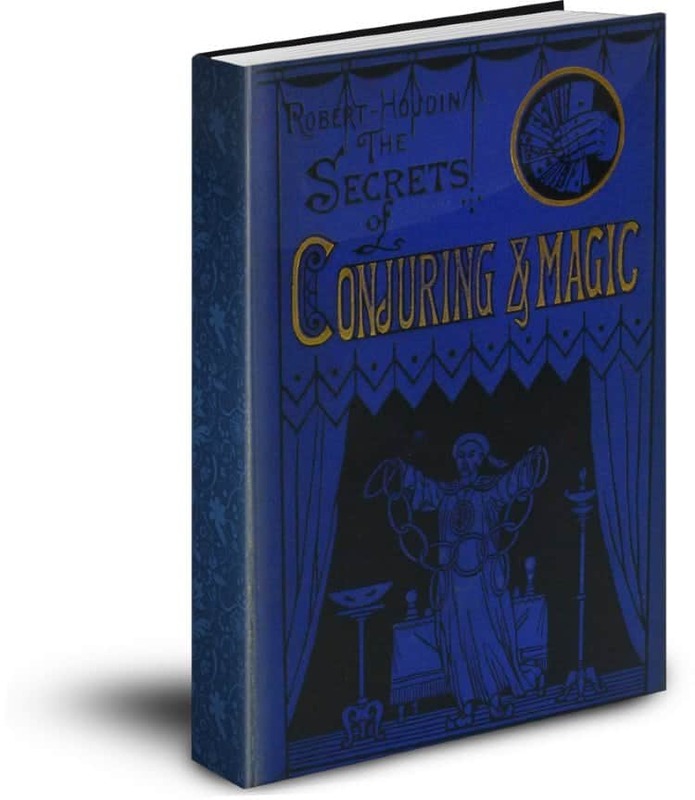 Written by the father of modern magic, Jean Eugène Robert-Houdin. It covers the gamut of the classic and popular illusions of the day. 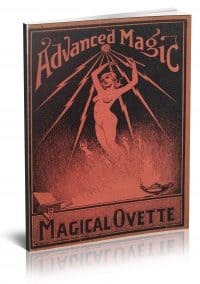 You will be amazed at the effects contained within and the excellent instruction from one of magic’s greatest and most influential practitioners. 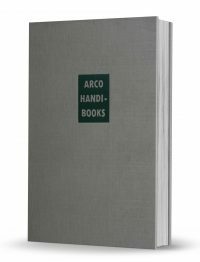 It is in this fascinating volume you will find the oft-quoted advice that “A conjuror is not a juggler; he is an actor playing the part of someone with real powers…” This is the first time it has been available in Text-over-Image PDF format.